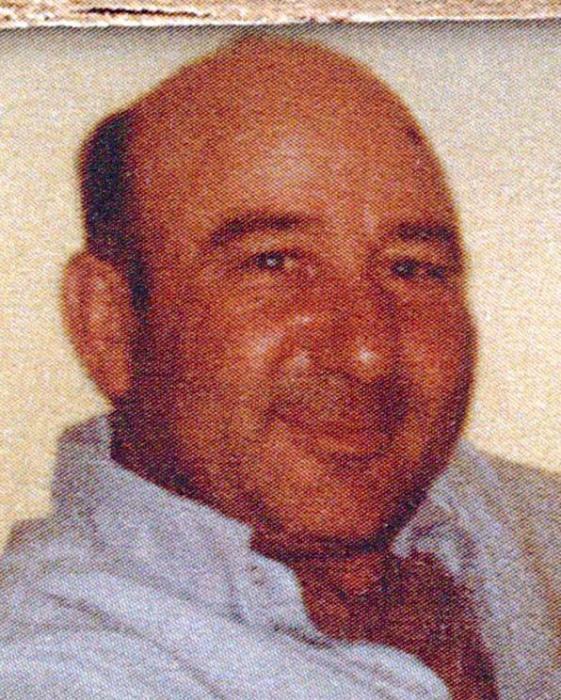 Joseph J. Vitale, 93, of Niles, passed away Wednesday April 3, 2019 at Shepherd of The Valley Nursing Home in Niles. He was born June 4, 1925 in New Castle, Pennsylvania the son of Anthony and Maria Agostino Vitale. Joe was a graduate of New Castle High School, New Castle Business College, and New Castle School of Trades. He entered The United States Marine Corps in 1943 during World War II and also served our country during the Korean War. For 17 years he proudly served as an active and inactive marine. Joe was also employed for 43 years on the railroad track department with The Pennsylvania Railroad, Penn Central, and Conrail retiring in 1986. He was a prize fighter and a fight manager who trained out of The Jeff AC in New Castle, an assistant Boy Scout Master in Troop 41 at St. Vitus Church in New Castle, a member of The Mahoning Lodge 394 and Ida McKinley Chapter 229. His wife Alice Stickenburg Vitale whom he married February 14, 1953 died March 4, 2016. He will be deeply missed by three sons, Joseph G. Vitale and his wife Nerissa of Austin, Texas, Ted W. Vitale and his wife Judy of Ashtabula, and Perry D. Vitale and his wife Lisa of Warren, a daughter Bonnie Kay Jarome and her husband Frank of Niles, seven grandchildren, Frank Jarome and his wife Kristin, Thomas Jarome and his wife Maggie, Timothy Jarome and his wife Anne, Nicholas Vitale, Miranda Vitale, Julie Parker(Matt), Adam Parker and his wife Melinda and seven great-grandchildren Daniel, Connor, Zoey, Eden, Leah, Cori, and Lily. 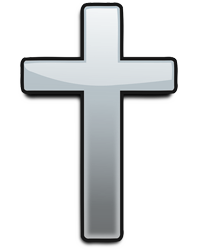 He is preceded in death by two brothers, Angelo Vitale and Frank Vitale. Friends may call Monday from 4 to 7PM at The Joseph Rossi and Sons Funeral Home in Niles where a Masonic Service will be held at 6:45PM. Burial will be in Greenhaven Cemetery in Canfield.